Without young people, conservation is unsustainable. 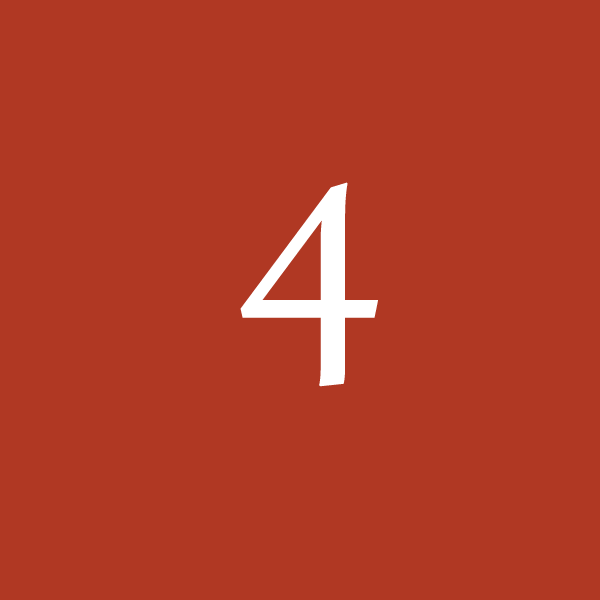 In this era of increased energy and water demands, a warmer, drier climate, social and environmental injustice, and political stalemates, we need big changes for life to continue as we know it on the plateau. And we need young adults to lead the charge. The Trust is committed to building the next generation of conservation leaders who will advocate for change and a more sustainable future for the Colorado Plateau. Our Youth Leadership Program goes beyond getting outdoors. We take students of all ages to the far-flung, mind-blowing landscapes of the Colorado Plateau to form callused hands and blistered feet doing important conservation work on public and tribal lands. We provide career experiences through conservation internships and create opportunities for volunteers to become advocates for these special places. 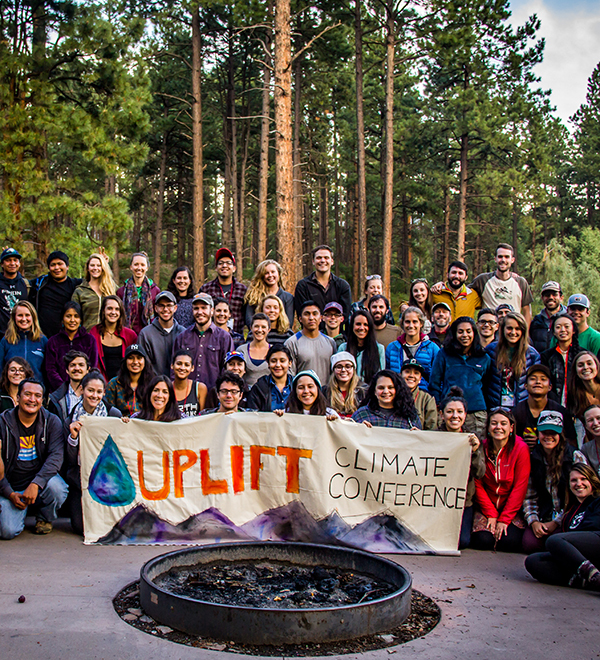 We cultivate students who begin as volunteers and illuminate a path toward conservation leadership. Years the Trust has worked with committed schools and teachers to introduce youth to conservation issues. 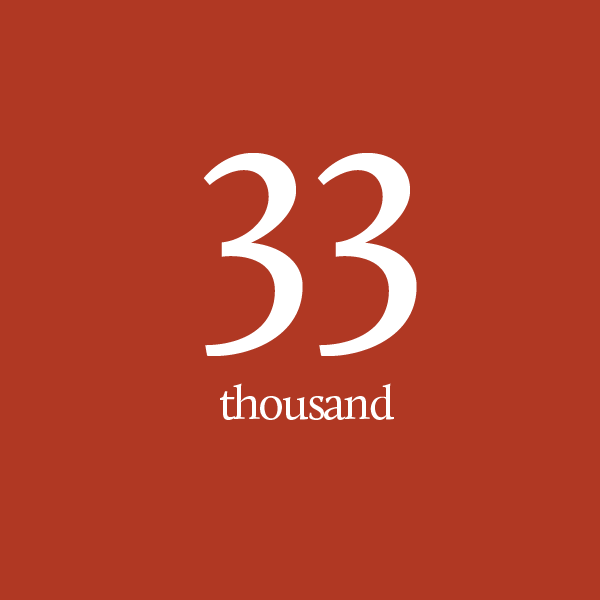 Number of youth volunteers we've worked with on important stewardship projects on public and tribal lands. 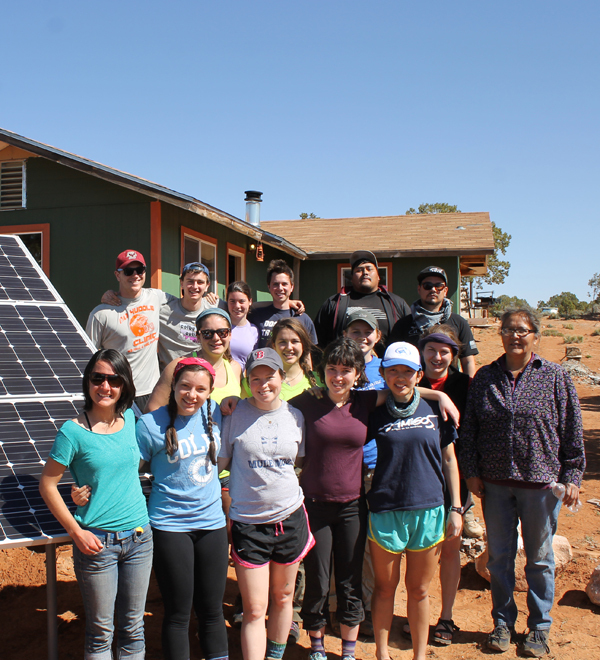 Volunteer hours contributed by youth volunteers towards protecting and restoring the Colorado Plateau. 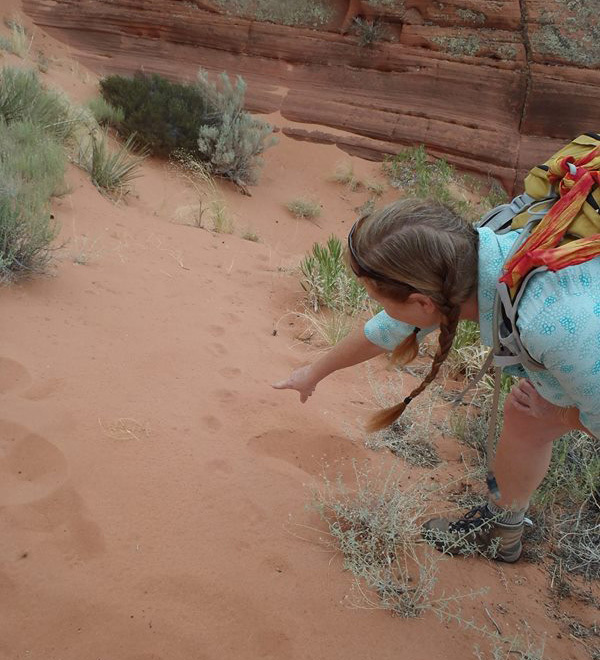 AmeriCorps intern Amanda Smith hunts for a rare cactus in Vermilion Cliffs National Monument. 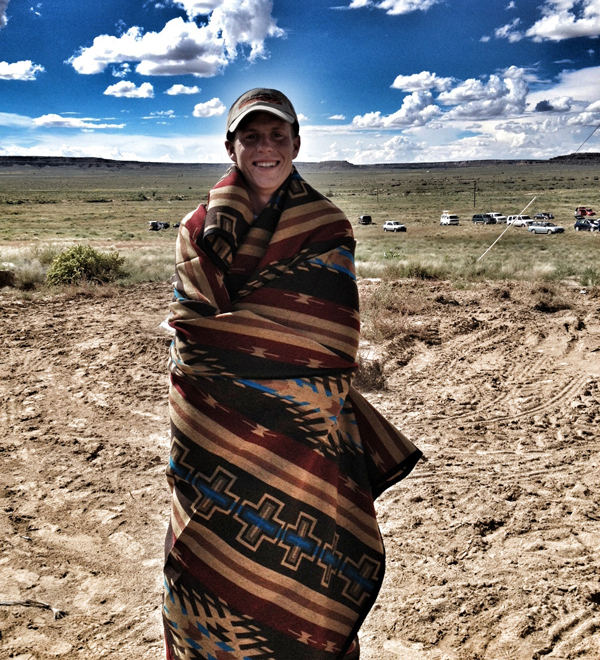 AmeriCorps intern Andrew Belus wins first place at the 2013 Hopi “Water is Life” running race. 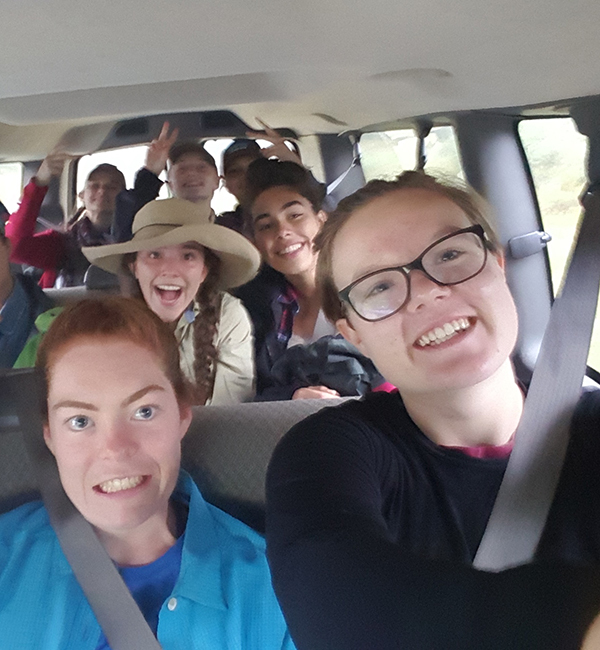 AmeriCorps intern Lindsay Martindale leads volunteers on a beaver habitat trip in Utah. 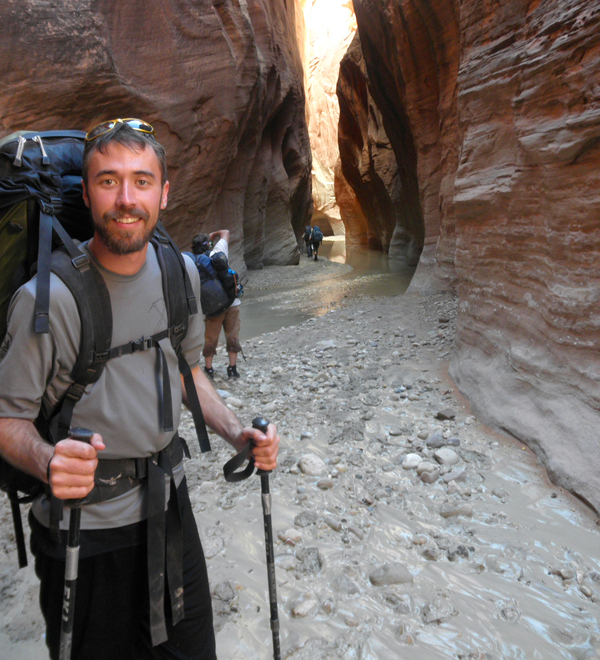 AmeriCorps intern Paul Bindel hikes through the narrows of Paria Canyon with a big smile. 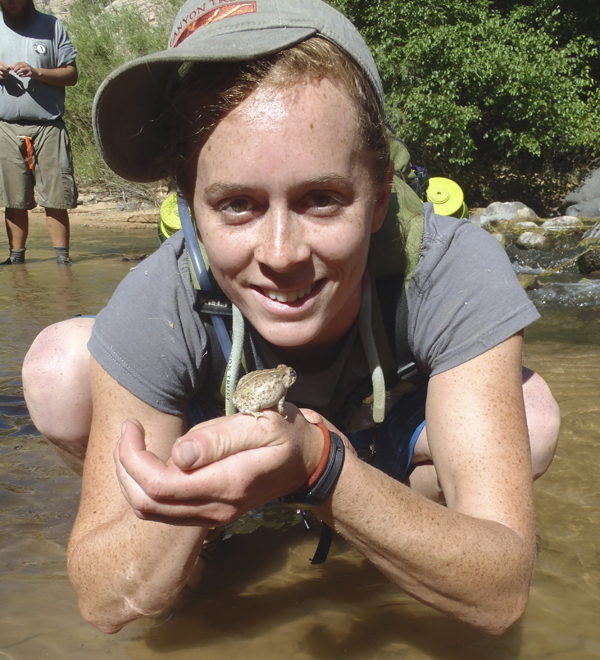 AmeriCorps intern Rachel Esbjornson is excited to be on a volunteer trip in Utah. 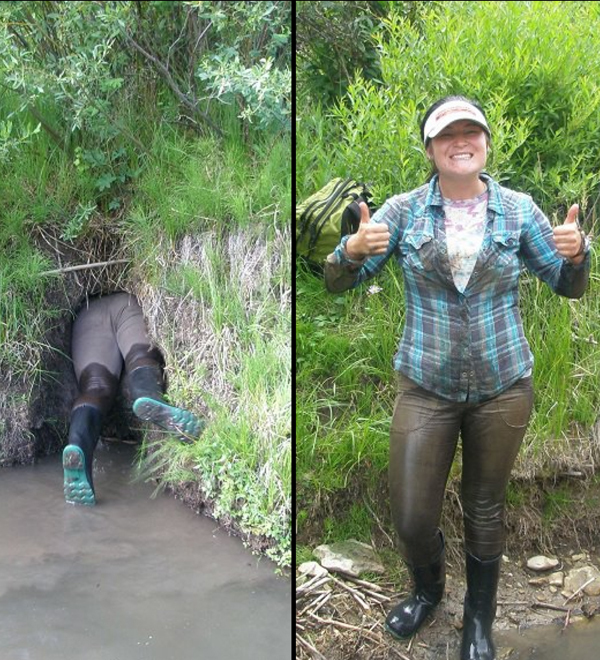 Utah Forests Program intern Lindsay Greger assesses beaver habitat in southern Utah. 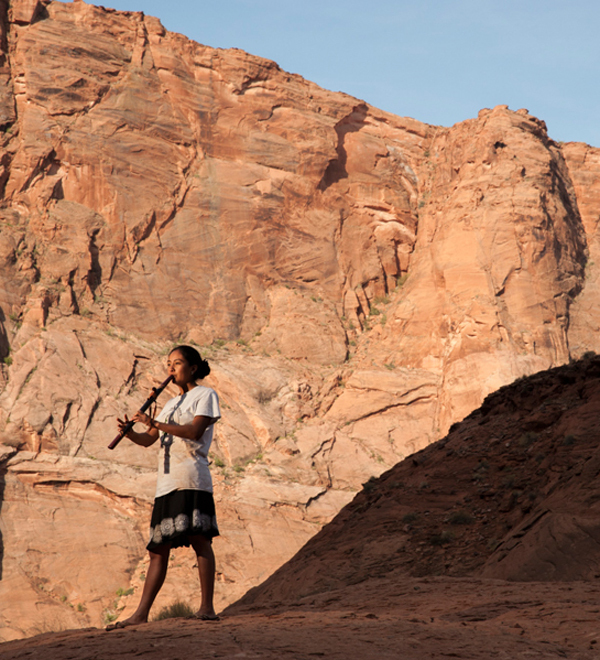 Native America Program intern Sheree Denetsosie plays her flute on a Grand Canyon river trip. Youth involvement matters NOW. The new federal administration is working to slash environmental regulations, overturn national monument designations, and devalue the voice of climate scientists, putting the future of public and tribal lands at stake. This is the future that young people are inheriting. Research shows that young experiences in nature are diminishing. 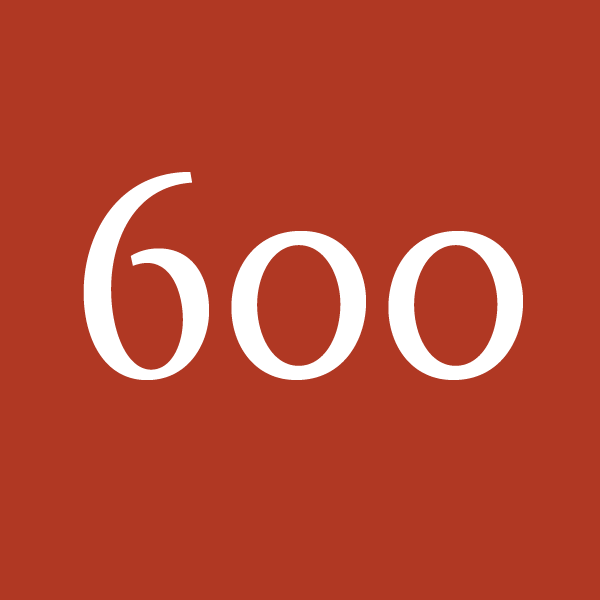 Do you sometimes feel tethered to technology that keeps you more connected to your friends but more disconnected from the planet? People need wild places as much as these places need people who will grow up inspired and prepared to defend them. The Trust gets students out of the classroom and back to nature — transforming lives in the process. In the current economy, conservation-minded young people need career skills, professional experiences and dedicated mentors to become competitive in the field. We provide opportunities for students to explore careers in conservation by offering hands-on volunteer experiences and paid internships in conservation science, policy, advocacy, green economies, clean energy and sustainable communities. 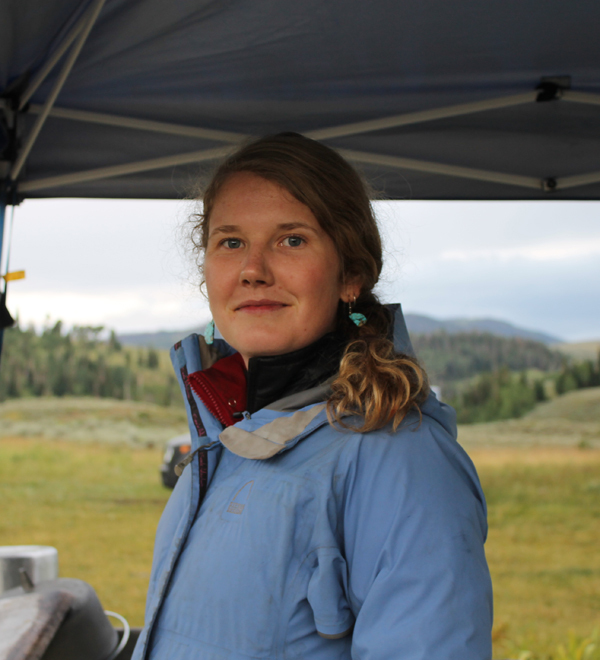 The younger generation has a unique perspective and energy that belongs in the conversation about climate change on the Colorado Plateau, and the Trust has made a commitment to listen. As a leader in the environmental community, we have an opportunity and responsibility to amplify the young voices of the region that will lead to important changes in environmental policy on the plateau and beyond.